KIEV, Ukraine -- Ukraine's constitutional court approved moves on Friday to stamp out political meddling in the judicial system and halt bribe-taking among judges, part of an anti-corruption drive to help secure aid and goodwill from vital international backers. Ukraine's Prime Minister Arseniy Yatsenyuk. The court approved amendments that would strip lawmakers of the power to appoint judges, remove judges' immunity from prosecution, and impose more stringent criteria on who can become a judge. The European Union and the International Monetary Fund, which has propped up Ukraine's economy with a US$40 billion bailout programme as it fights pro-Russian separatists in the east, have repeatedly urged Kiev to tackle endemic corruption and bribe-taking. According to a December survey by the Democratic Initiatives Foundation think-tank, 80 percent of Ukrainians distrust the courts and believe judges are susceptible to bribes and political pressure. While the court's decision was expected, the reforms face a sterner test in parliament which now has to turn the amendments into law. 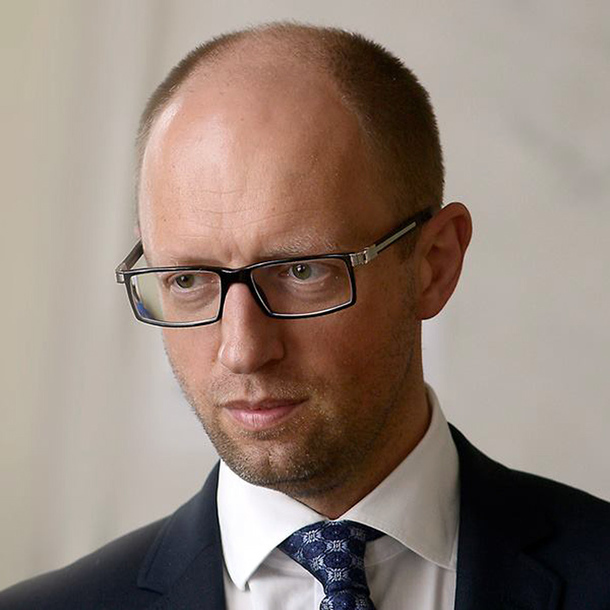 Prime Minister Arseniy Yatsenyuk's coalition has a small majority and lawmakers who sometimes rebel against government decisions. The proposed reforms need a two-thirds majority to pass at the final reading. "It is a political process ... and a matter of political consensus," Oleksy Filatov, President Petro Poroshenko's representative at the constitutional court, told reporters. "I hope it does not take much time (to adopt the reforms), because without these changes, fundamental changes in the justice system demanded by society are impossible."